Net Yield vs Capital Growth. Which one? 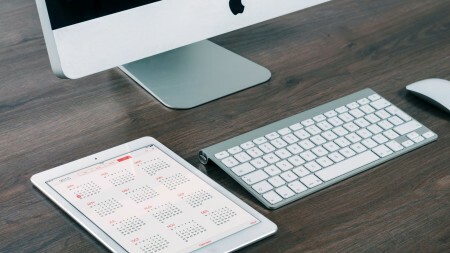 Do I really need a 20 year property investment strategy? Which investment property should I buy? Property investment: Desire or Fear? 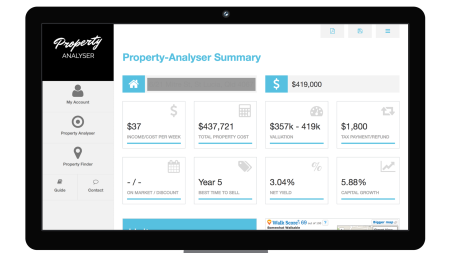 How to find an investment property using Property Finder? 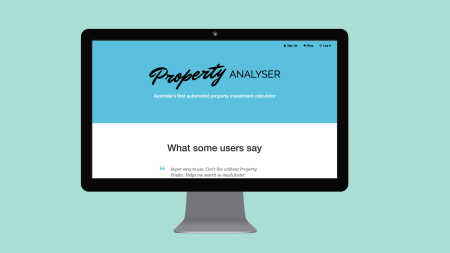 How to analyse an investment property using Property Analyser?